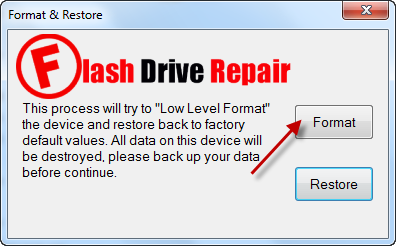 Learn how to fix corrupted Phison USB3.0 Flash drives .Download Phison PS2251-33 Format tools and repair Phison PS2251-33 ,PS2233 and Phison UP16 flash disk . Hello guys , Today we will explain how to repair corrupted Phison PS2251-33 chip controller .If you have a corrupted Phison USB flash disk and have format problems like Write protection problem ,windows unable to format disk , insert disk message and more format errors so you must update your flash drive firmware . Download Phison PS2251-33 format tools from the download links in the bottom of this article . Insert your corrupted Phison UP16 to your computer . Extract phison ps2233 format tools.zip and try every software until you fix your flash drive . you're my 1st n final hope thanks in advance..
Hi mi usb pendrive is a toshiba transmemory mx 64 gb.